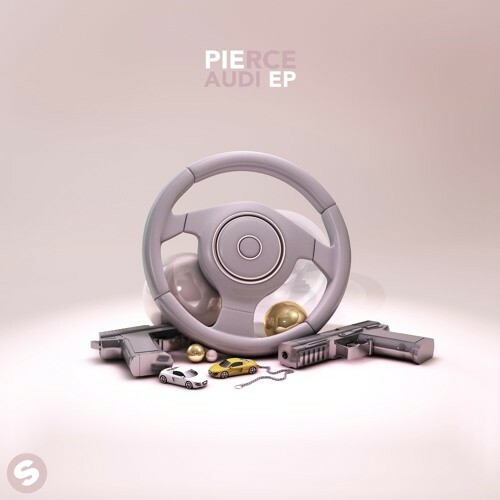 Pierce delivers his Audi EP and it’s dropping strong! Massive sounds from this trap king, including three bangers he has in store for you: Audi, Made and Whip It Up. Distorted bass lines, heavy kicks and hi-hats in full effect, that is what you can expect by this epic debut EP from Pierce. The energy in the vocals are grand and the drops are major. Big stuff! Follow @ClubTapes, @SpinninRecords & @Piercesounds!